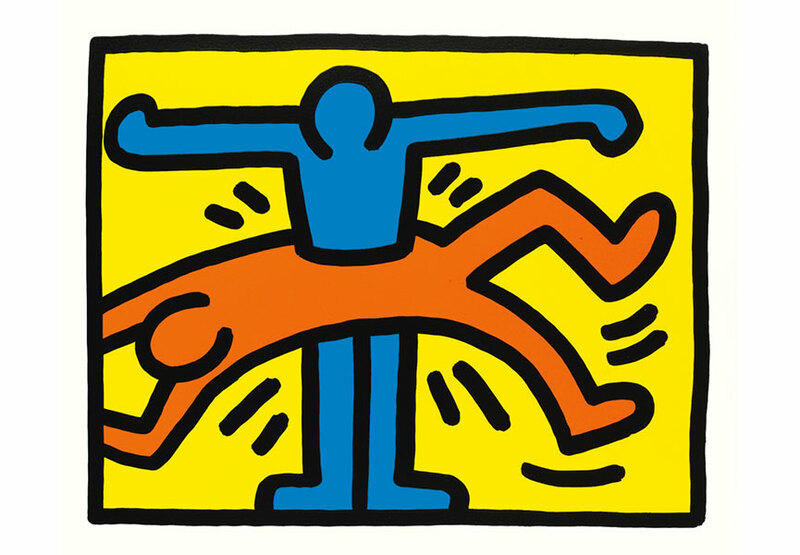 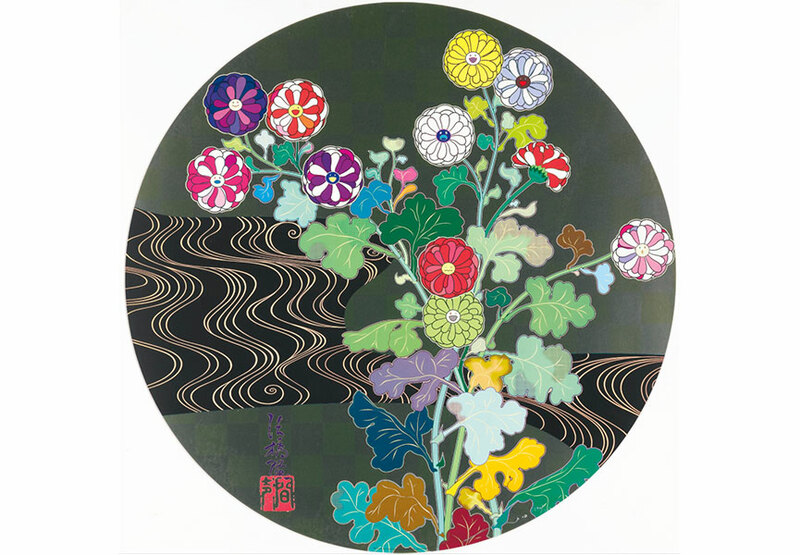 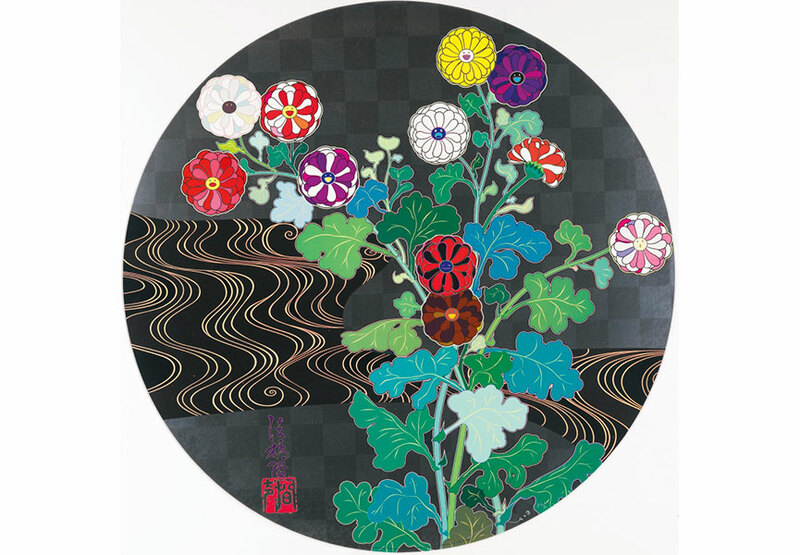 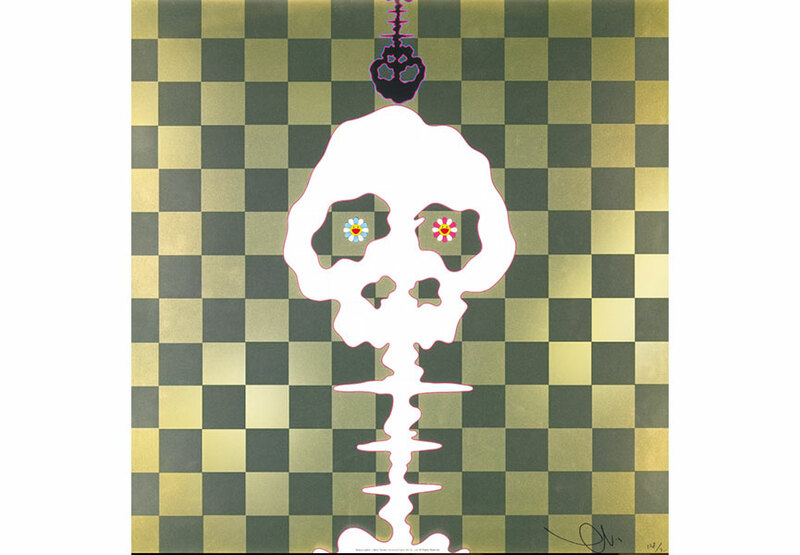 Sotheby’s in London is hosting their “Print and Multiples” auction on March 18th. 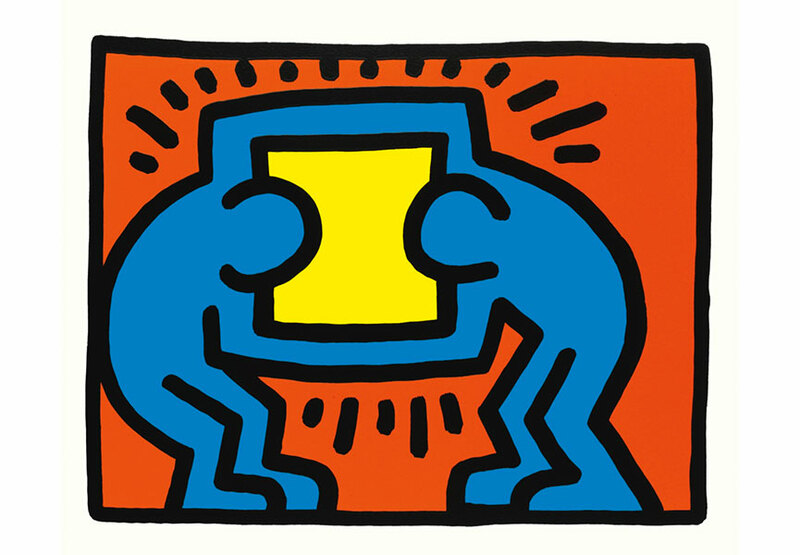 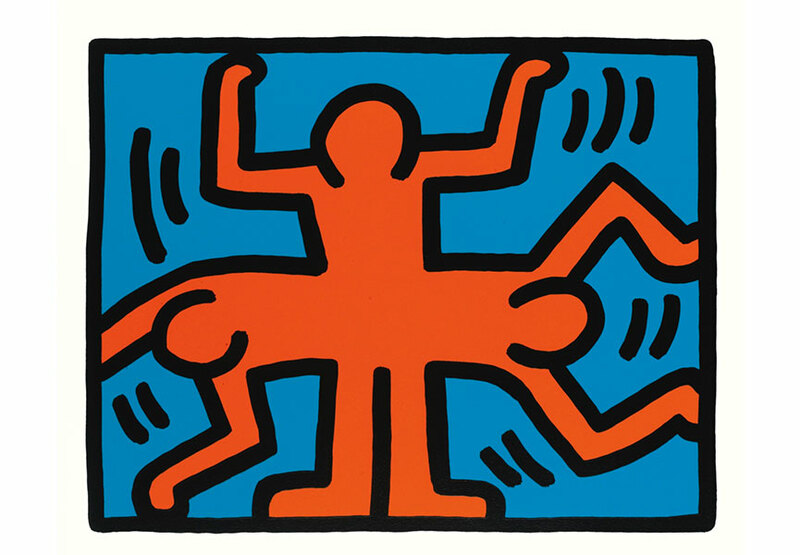 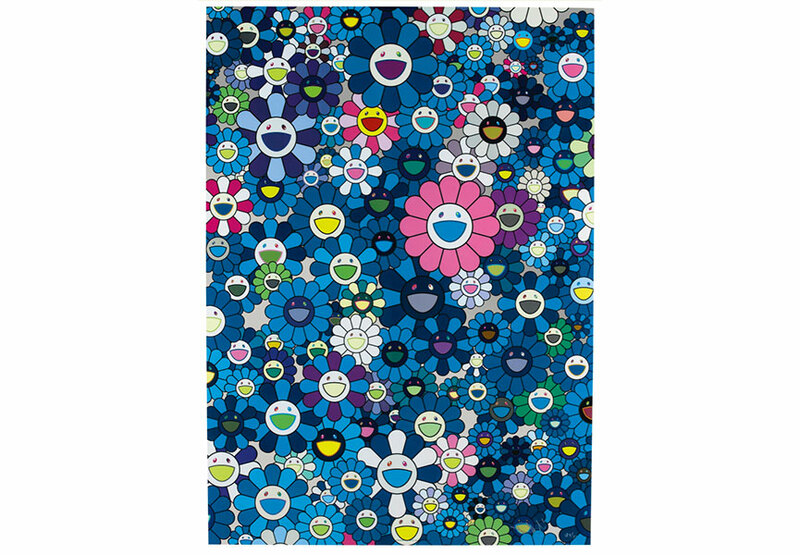 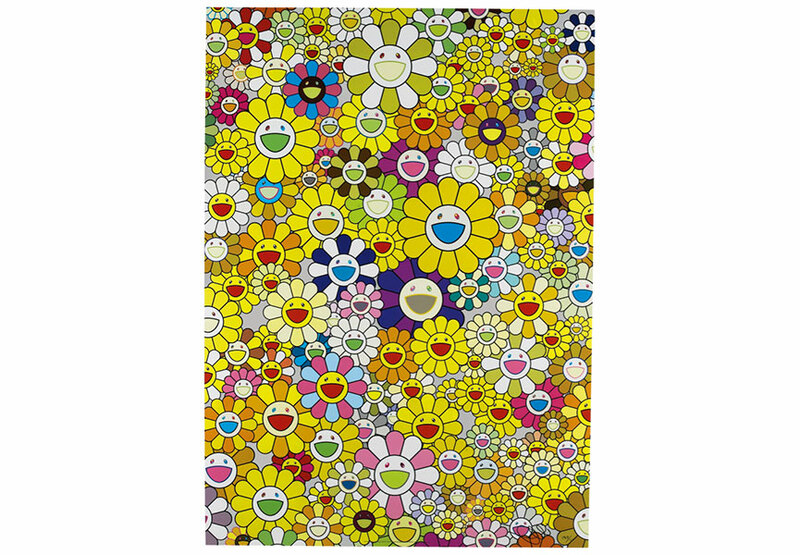 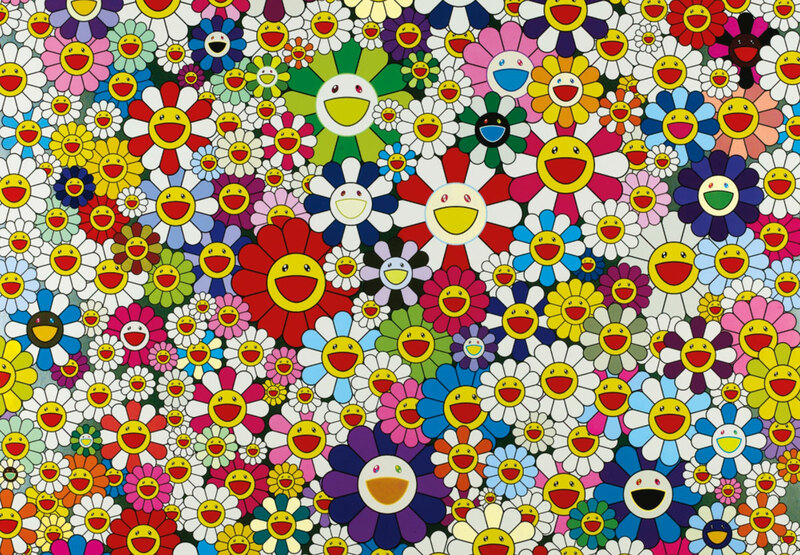 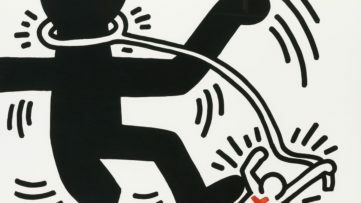 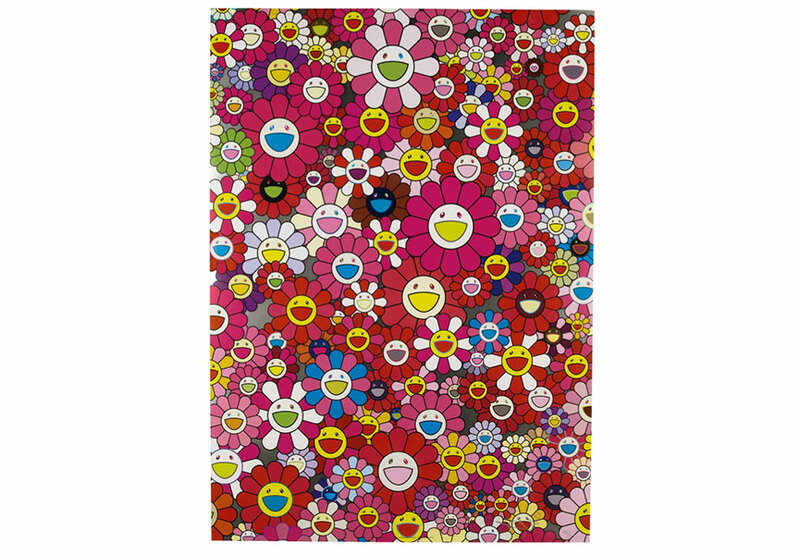 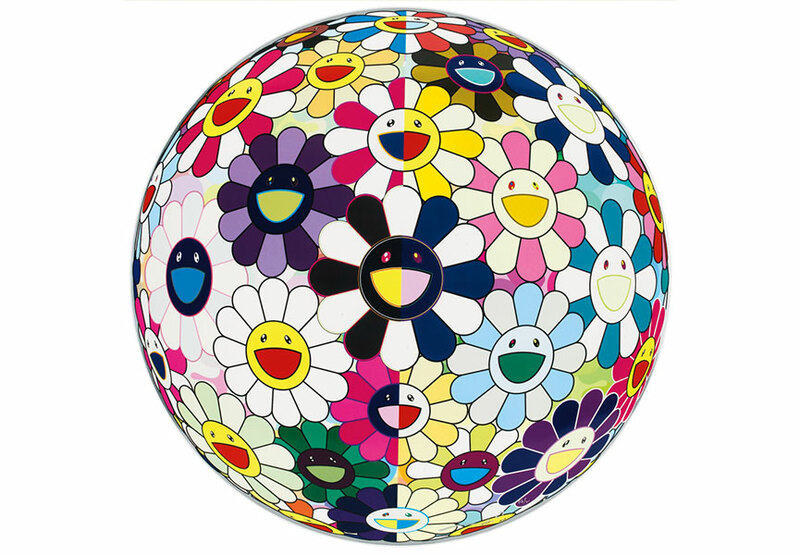 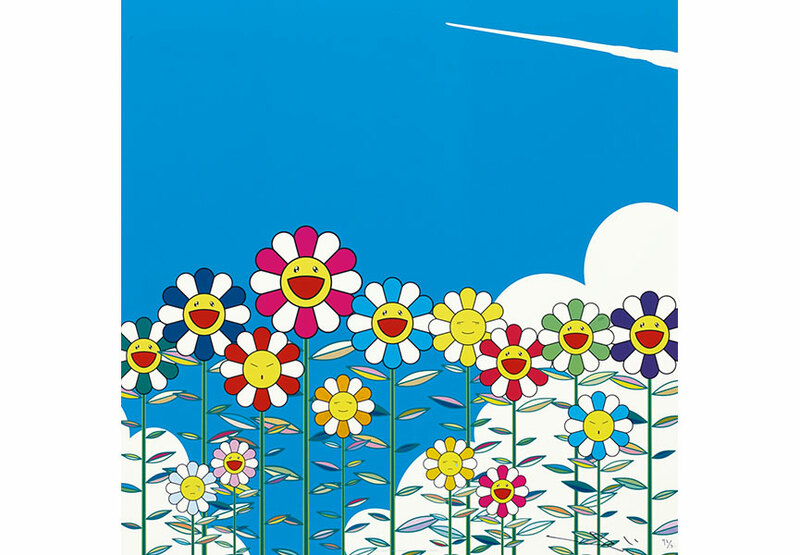 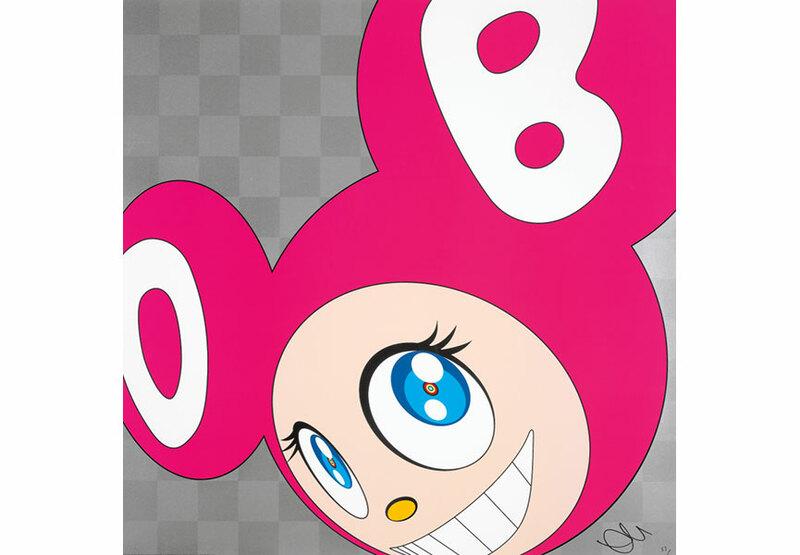 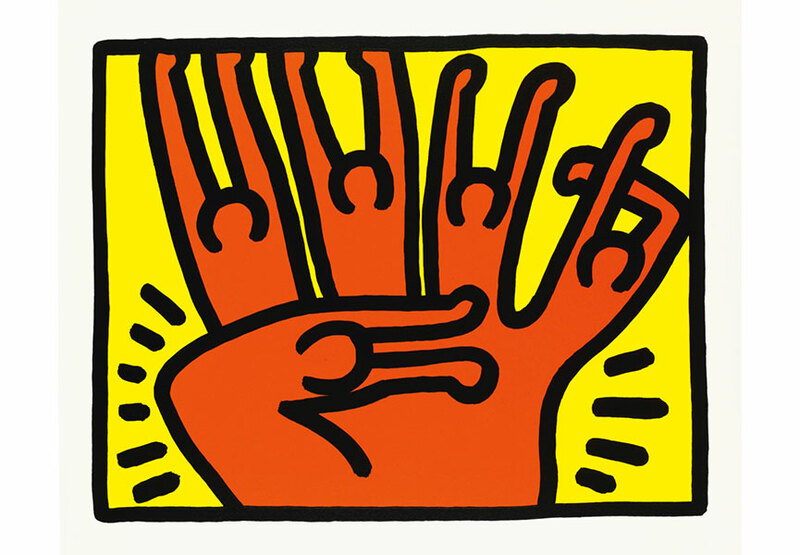 The auction includes Series of 4 print multiples by Keith Haring and Takashi Murakami. 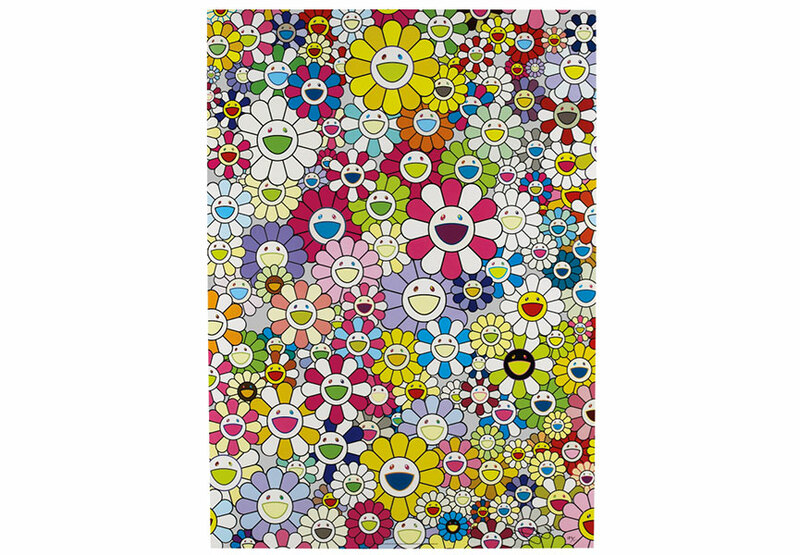 The series of 4 presents the opportunity to stock up one the collection with complementary works of art by two of urban art’s biggest names. 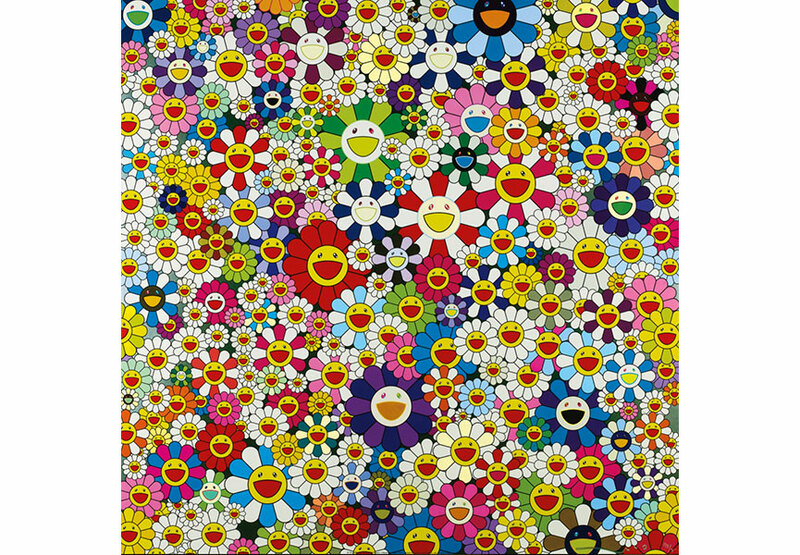 The Sao Paolo auction house can also present a real highlight to urban art collectors. 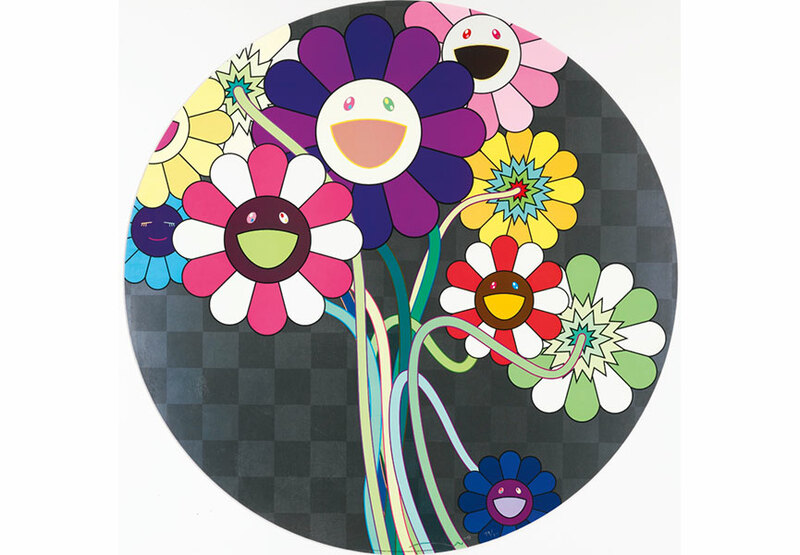 An untitled original by street art superstars Os Gemeos from 2004 will be up for bidding on March 18th. 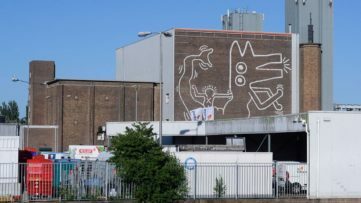 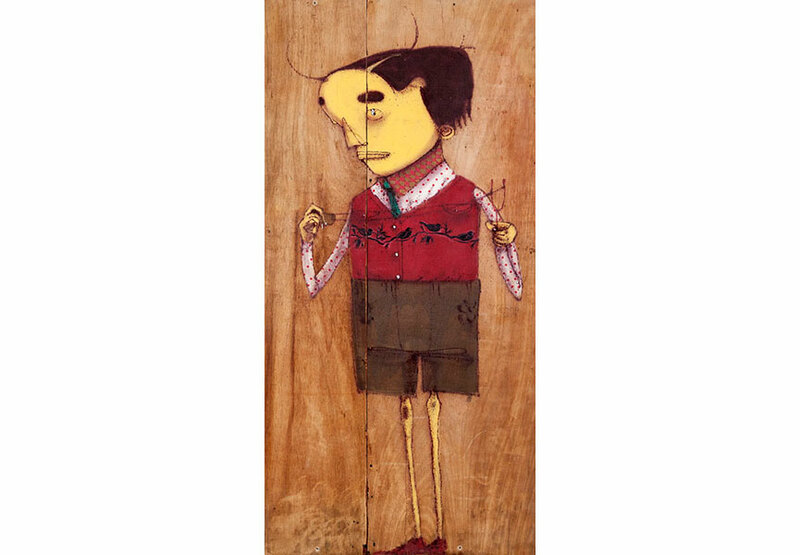 With an estimate of €60.000 the Os Gemeos piece on wood is no cheap investment but also one that is likely to pay-off in the future.